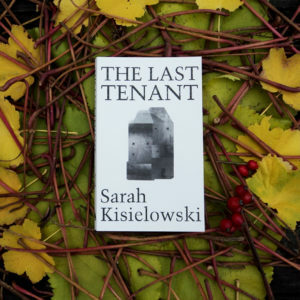 Part thriller, part novel of self-discovery, The Last Tenant takes an elegiac look at post-war Berlin between the 1950s and the 2000s. The book chronicles in parallel the lives of a man and his grandson, each trying to come to terms with their family relationships. The 75-year-old grandfather, Albrecht Graefe, has disappeared from the Kreuzberg flat where he lived for 40 years, most of it alone in alcoholic blindness following the death of his young wife and the departure of his only daughter to London. As sole surviving family member, his grandson Daniel receives a letter from the owners of the block announcing that it is to be redeveloped and inviting him to remove his grandfather’s effects. Daniel makes the journey to Berlin to undertake the task and remains there seeking answers to long-standing questions about the turbulent and tragic lives of his forebears. Through the fabric of family lives, we glimpse snatches of history – post-war rubble, the rise and the fall of the Berlin Wall, and the beginnings of gentrification in Berlin’s erstwhile anarchist district. Yet the focus is firmly on family ties and the duties they entail. 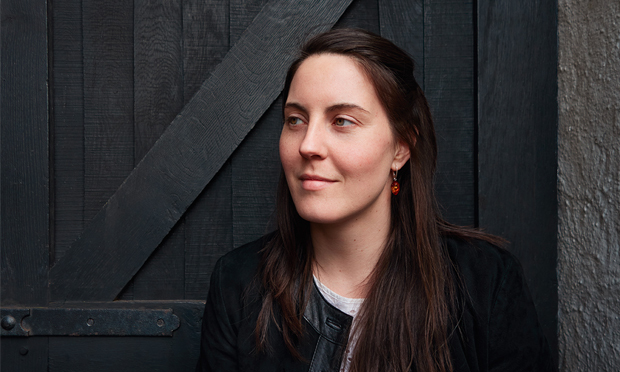 This self-published first novel by Dalston-based author Sarah Kisielowski is a captivating inquiry into place and personhood. Though the odd passage is slightly over-written or under-edited, the narrative flows easily enough, alternating between the tale of Daniel as he discovers love and loss in the country his mother left 25 years previously, and the transcripts of a series of tape recordings left in the flat by Albrecht documenting important moments of his life there. As Daniel listens to the tapes, he gradually unravels the enigmas of his family history.